Niin, että mitä juot? No exän kyyneleitä, tietty. The rest is pretty much history, like your ex. Ex-boyfriend Tears -mukit ja shottilasit (nerokasta!) täältä. 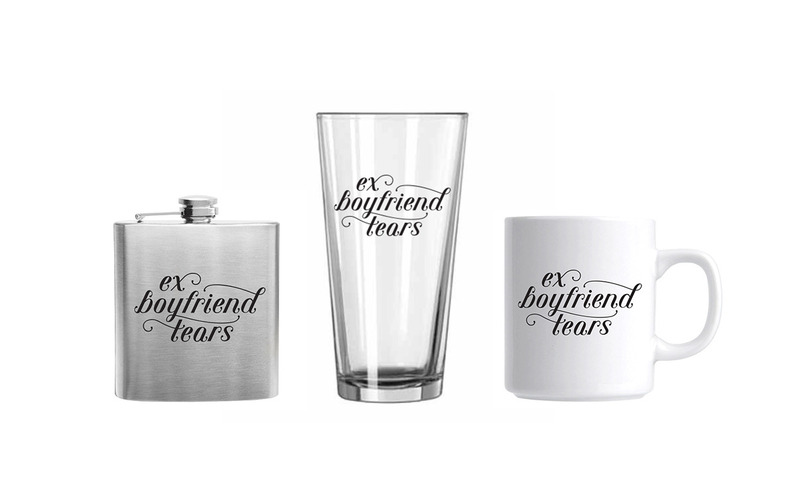 Ex Boyfriend Tears was founded by designer Lauren Hom. One day at the office after listening to Beyonce for 96 hours straight, she was feeling especially sassy and stuck this post-it note on her water bottle as a joke. 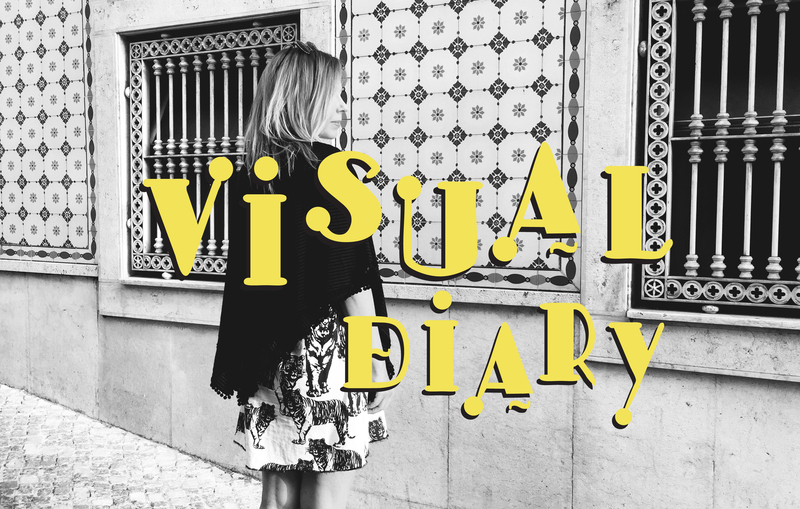 Visual Diary just LOVES this!